Calvary Church has a laser focus on one thing: changing lives by the power of the Gospel. It permeates everything they do. Their focus, along with God’s blessing, has resulted in very rapid growth – an attendance of 588 in 2006 is over 1,500 today. This growth has created challenges, specifically, how to increase facility capacities to keep pace with rapid numerical growth. 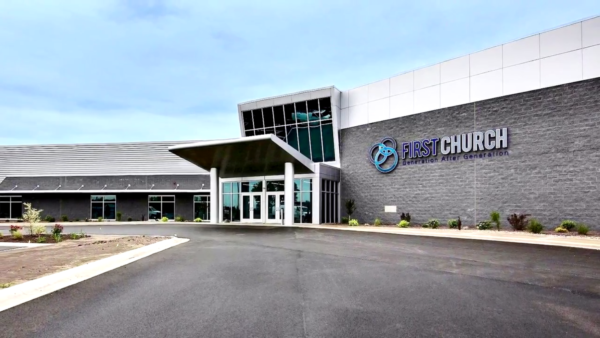 Church leaders determined that a major building expansion was inevitable. However, a Pre-Campaign Assessment established a preliminary estimate of capital campaign fundraising capacity of $2.3M – substantial to be sure, but well below what was needed to fully accomplish their vision. Rather than merely scale the project down, Calvary leaders instead decided to “power up” their fund raising to meet their vision. They did this by initiating conversations with high-capacity givers, asking them to consider making significant investments in the vision of changing more lives. With the coaching of their CGS mentor, leaders began a series of confidential personal meetings in which they shared the vision and invited high-capacity families to make transformative investments in the future of Calvary Church.